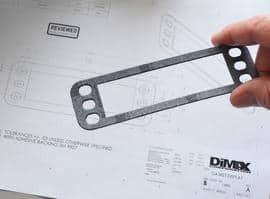 DiMax provides OEM manufacturers with quality die cut parts, CNC routed parts, urethane foam molded parts & assemblies. We offer quick prototype parts to our OEM’s to aide them in their R & D projects! 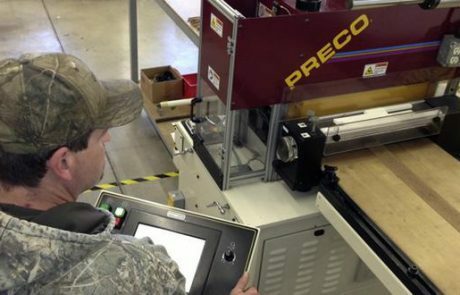 DiMax has a diverse collection of die cutting presses to satisfy every possible cutting requirement. 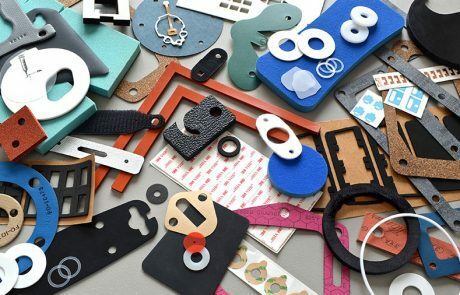 Multi-layer cutting, kiss cutting, lamination and rotary die cutting are just a sample of the fabrication capabilities we can satisfy. DiMax offers CNC machining of metals, wood, plastics and flexible materials using high speed multi-axis routing equipment. Our high speed routing can shorten production time and lower part/assembly cost. Machines can handle parts up to 60 x 120. Stand by bed allows for continuous operation. Parts made from Reaction Injection Molding (RIM) are ideally suited for foam cushions, pads, bumpers, seats – i.e. almost any application that requires a pliable material with memory that can absorb shock, vibration or compression.